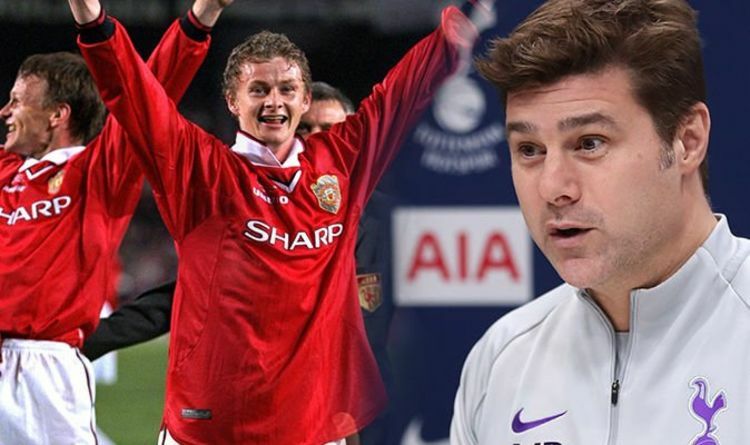 Celeb Gossip News – Mauricio Pochettino denies supporting Man Utd – but celebrated Champions League final win! “I remember that we were in a very bad place, and we started to walk around the stand of the Camp Nou. “We were in front, in the same level but in front of the VIP area. “It was in the second half. We were watching there and enjoying the game of course.